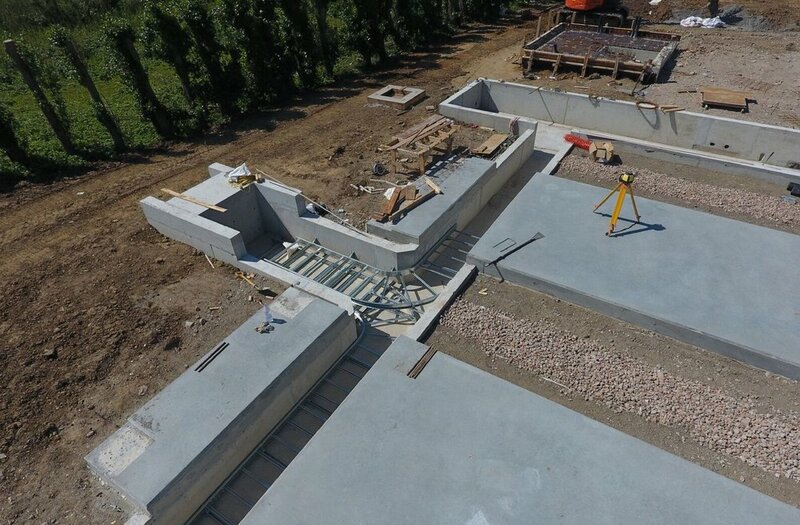 Consistently exceeding expectations with cost effective civil engineering solutions for a wide range of clients across the UK & Ireland. 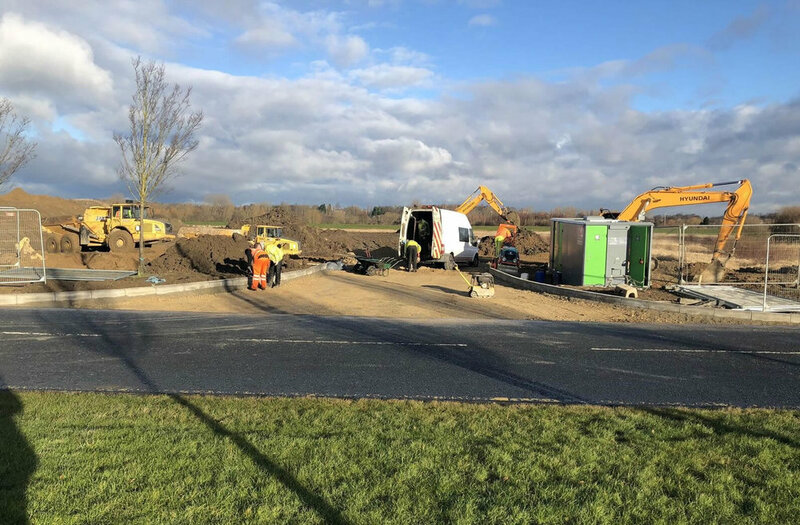 B T O’Sullivan Construction Solutions provide a range of comprehensive services to our clients including, civil engineering and groundworks, project management, ground investigation, complete drainage systems and reinforced concrete works. We pride ourselves on the ability to deliver projects on a cost-effective basis to meet strict budgets and deadlines without compromising on quality. We can operate on a consultant basis working alongside your teams to ensure that you get the most cost-effective returns, focusing on value engineering to explore potential options ensuring our clients are getting the best possible solution for their needs. We make understanding your business goals a priority, which helps our company provide you with the specific solutions you require for you to get the desired results. B T O’Sullivan Construction Solutions work ethic is second to none our commitment to quality, safety and keeping up to date with the latest methods of construction, techniques and developments to ensure that we are providing sustainable solutions for your business needs. Year on year we have achieved the Aclumus SafeContractor Accreditation, a testament to our commitment to providing a high quality, safe and effective service. 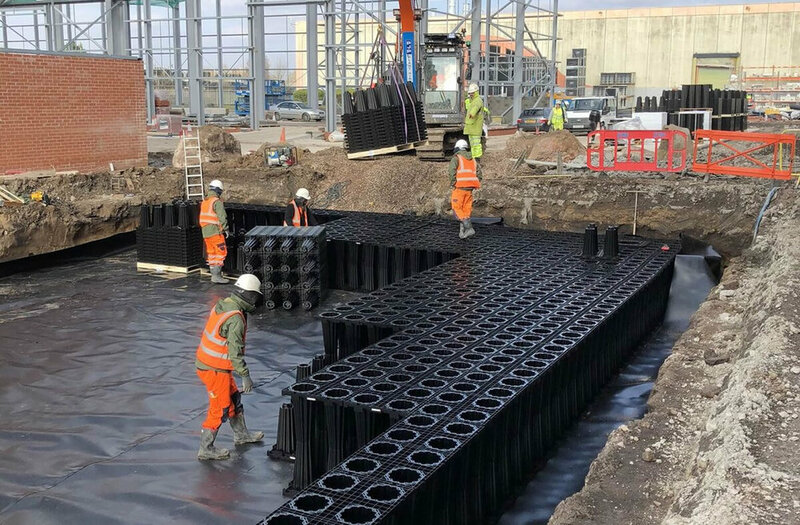 Also, we are a valued member of the CL:AIRE Code of Practice which provides our company a platform to offer industry compliant solutions on a wide variety of earthwork projects. Contact us today to discuss your project, we will be happy to help. 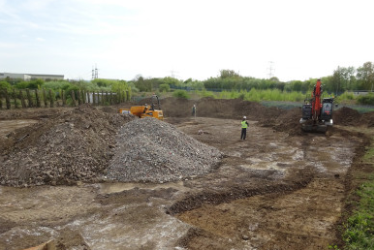 Our extensive background knowledge ensures we can provide a comprehensive service with sustainable solutions, using the latest methods, techniques and developments.